Here's some before and after pictures to ponder this weekend. 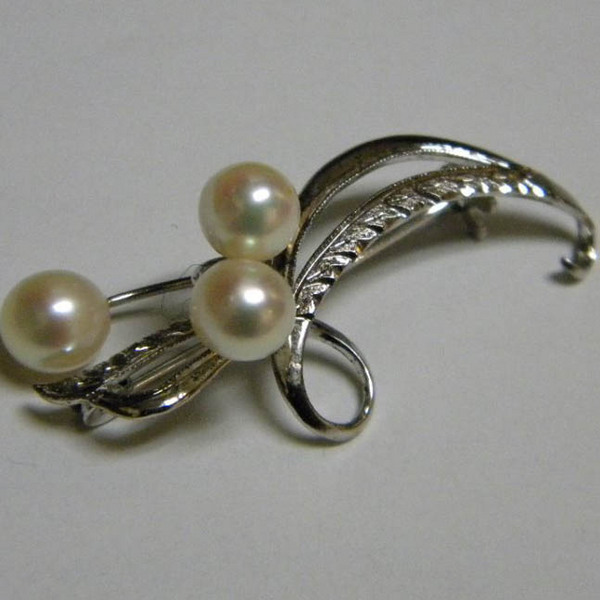 A lovely lady inherited a pin with 3 pearls. 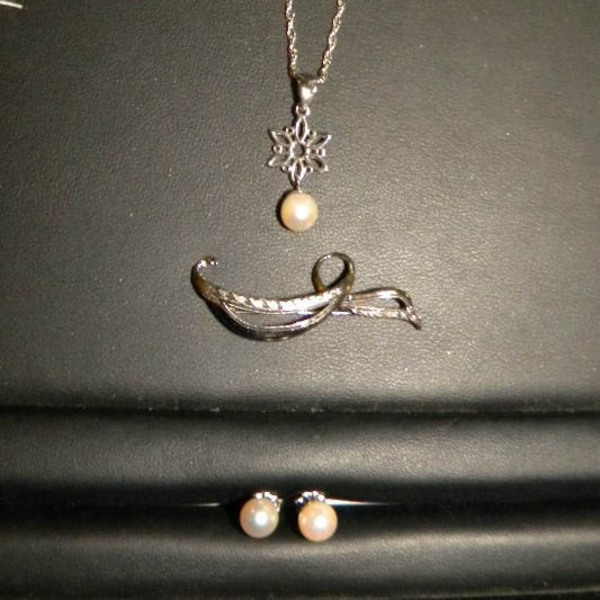 We removed the pearls, refinished the pin and created a beautiful pendant with stud pearl earrings. Placed on an adjustable sterling chain, this pendant can be worn at any length.One piece of jewelry becomes 3! Have a great weekend!